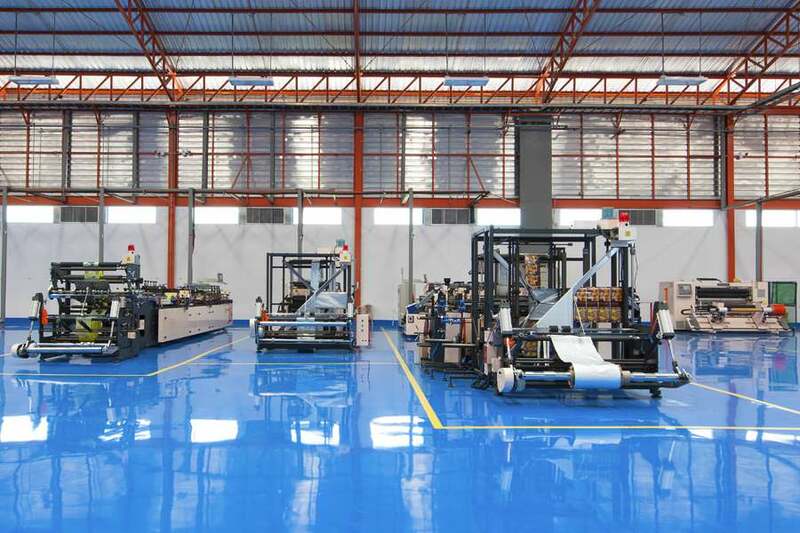 If you have a factory, manufacturing plant, warehouse, commercial building or industrial building that needs a major cosmetic overhaul on the interior or exterior, you need to contact a specialized painting contractor like Induspray. We are a company that offers industrial painting services throughout the Elkhart, Indiana plus South Bend, Indiana region, and as a crew of skilled painting contractors, we are expert at what we do. 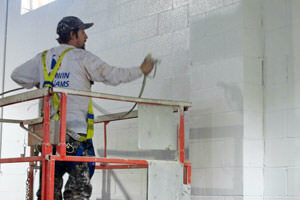 Induspray has a team of painters who work safely and take on larger tasks head-on. Regardless of whether the facility needs exterior or interior painting or coating, Induspray can handle it. 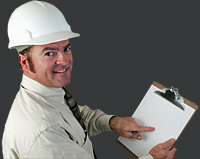 We focus on preparing buildings for painting, especially older, dirty, and contaminated facilities. 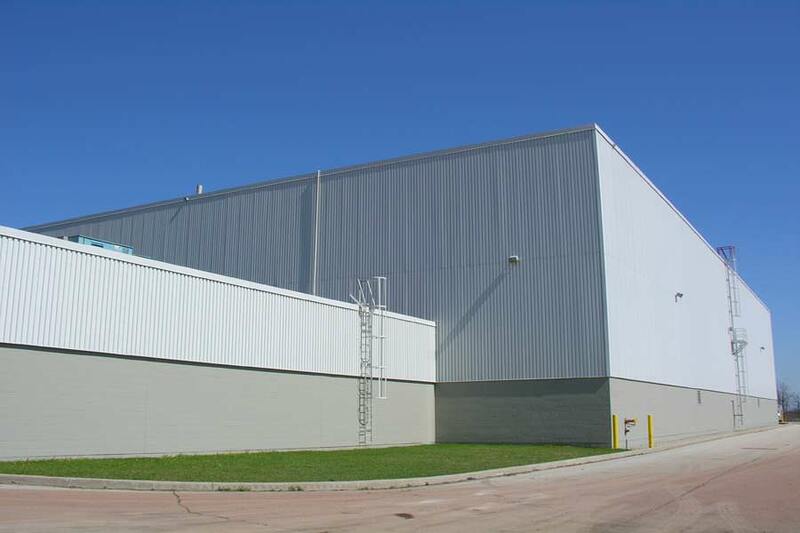 We also specialize in spray painting of corrugated galvanized metal ceilings. Thorough surface preparation is imperative for a good paint job. If the surface is not solid and clean, it hinders the ability for the coatings or paint to adhere correctly to it. This could result in increased expenses to have it done all over again to correct any problems. Induspray always uses the proper techniques to prepare the surface so that it will work right the first time. 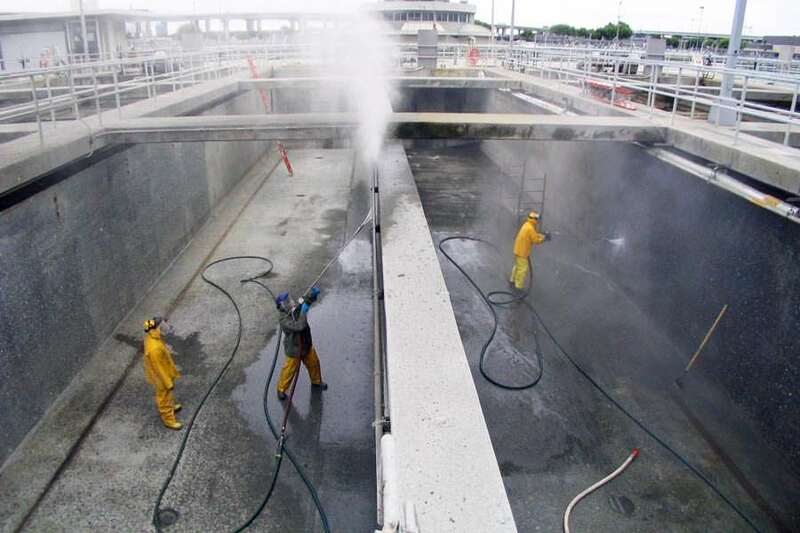 The techniques Induspray might use during surface prep include: high pressure washing, cryogenic cleaning, hot water washing, degreasing, abrasive blasting, shotblasting, and others that have proven effective in the field. Our crews of professional contract painters are highly trained in utilizing all the different methods of applying coatings such as airless spray painting, rolling and more. Each specific situation is carefully analyzed in order to choose the optimal painting technique for the best outcome. These professionals work in the Elkhart area and throughout Indiana in numerous industrial scenarios, which may include the coating or painting of exteriors that are high up or interiors that are hard to access. The painters also utilize various aerial work platforms and hoists to access all areas within these facilities and to complete site jobs properly and with safety in mind. 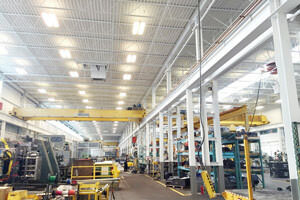 High-performance coatings are utilized by Induspray and there is a large selection to choose from, with each calling for a unique type of application method. Induspray’s painters also choose the selected coatings based on cost and the length of time for which it will hold up on the surfaces in question. 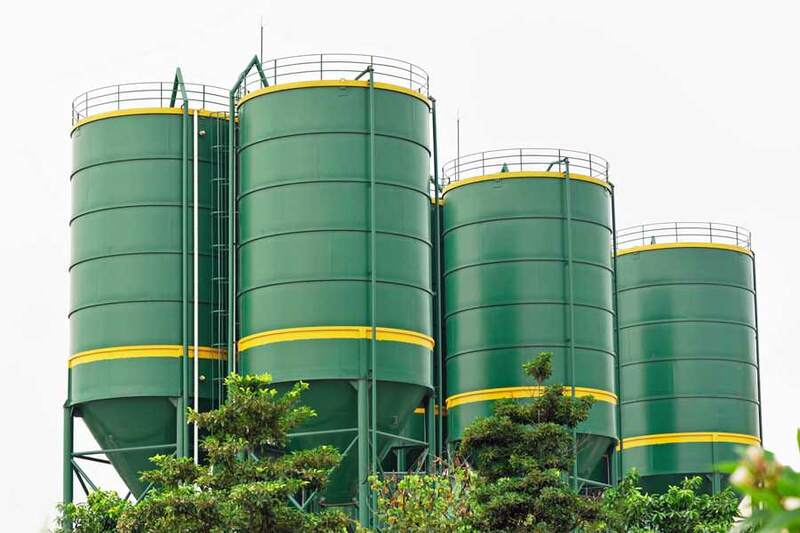 Some products that we might use include: epoxies, dryfog paints, high-adhesion coatings, latex coatings, alkyd paints, enamels, environmentally-friendly coatings, polyurethanes, urethanes, and enhanced traction paints. Our experts pair up the type of paint or coating needed in order to make sure that the job is completed ideally and within budget. We also take into account the extreme climate and weather in Elkhart, South Bend, and within the state of Indiana when completing exterior projects and choosing materials. 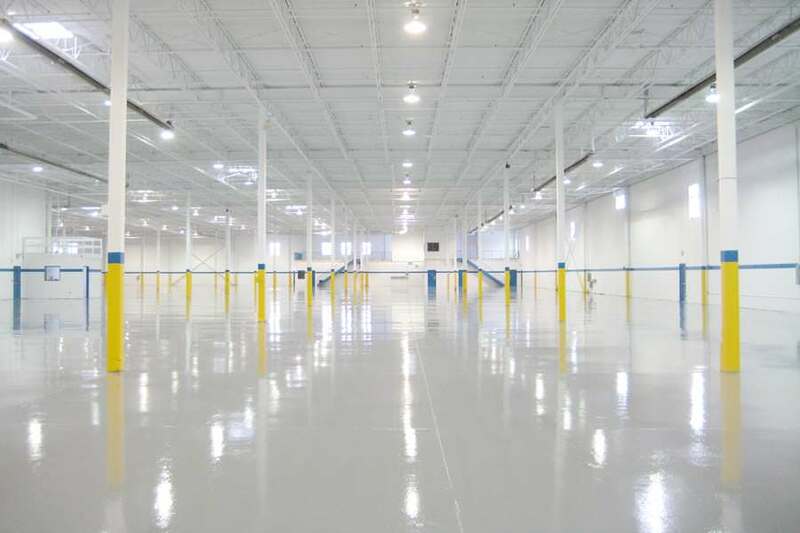 Induspray is a top-ranked commercial and industrial painting contractor companay, completing work on millions of square feet of surfaces on an annual basis across Indiana and the Midwest. Founded in 1975, we possess extensive industrial painting experience, and are highly capable of fulfilling the requirements of your painting project. We attribute our success to having efficient project directors, skilled painters, and a robust network of industry partners and suppliers. 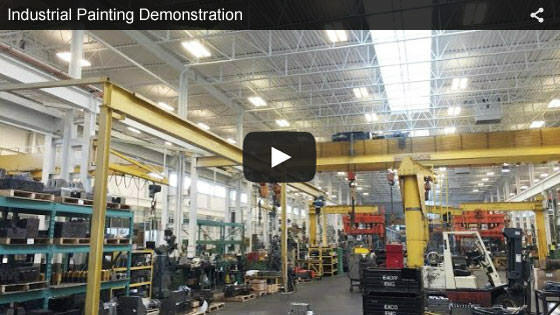 Induspray ensures every project is done right, on time, and within the projected budget. Annually, Induspray paints over a million square feet of surfaces. This requires countless gallons of paint and large quantities of associated supplies. 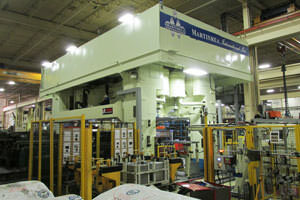 Because we buy direct and in such high volumes, we’re able to drive down our costs on materials to as low as possible. The greatest expense in most painting projects revolves around supplies and materials, so this is best place to achieve any significant cost savings. We are able to do this in a significant way, and the bulk of these savings are passed on and reflected in our clients’ projects, leading to a positive situation all around. 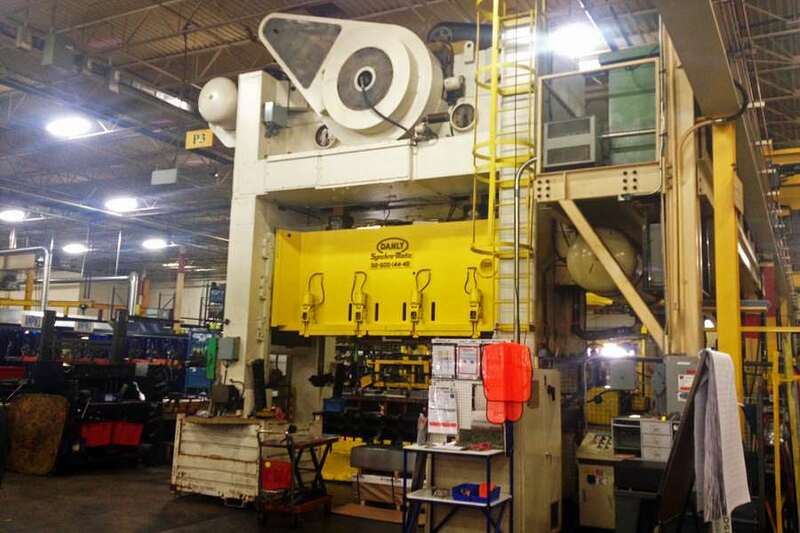 If you are seeking an industrial painting contractor in Elkhart or South Bend, Indiana, and would like to research the costs and options to best suit your project, we can help. Our associates will evaluate your project and talk with you about your needs, and arrange to visit your job site as needed. We will provide a written price and options estimate, plus expert guidance according to your project’s specific needs, and all completely free of charge and obligation. We’d like to begin assisting you today, please contact us. Our local Elkhart, IN and South Bend, IN service area includes Greater Elkhart and South Bend, plus nearby Goshen, Dunlap, Osceola, Bristol, Granger, Mishawaka and Midway located in Elkhart County, Indiana. "Thank you for checking in with me. Everything looks good and we have moved all of our equipment back into place. I'm very happy with how everything went, and it was more painless than I had imagined. Please say hello to John for me, he was excellent." "This is just a note of appreciation for the repainting work on our tank room ceiling. I cannot believe how effective the rust removal and cleaning treatments were. The new paint looks superb and we could not be happier with the results. Thank you." Elkhart, IN is located east of Chicago and adjacent to South Bend, IN. Home to numerous industries and businesses, including manufacturers and warehousing operations, it boasts a modest population of approximately 52,000 inhabitants. The area is serviced by several commercial/industrial painting companies.